Home / SCHOLARSHIP / THE DELL COMPUTER COMPANY INVITES FOR THE SCHOLARSHIP IN USA 2018. THE DELL COMPUTER COMPANY INVITES FOR THE SCHOLARSHIP IN USA 2018. 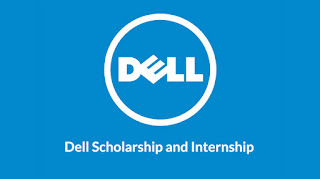 Dell Scholars Program. Applications will be accepted through 15 January every year. This scholarship program is exclusively intended to the United States citizens or for those who have an immigration residency status. He or she must participate in a Michael & Susan Dell Foundation approved college readiness program in grades 11 and 12. The winning students will receive $20,000 plus other interesting benefits. The Dell Scholars Program Scholarship Program is open to United States citizens or for those who have an immigration residency status. The program is funded by the Michael & Susan Dell Foundation. The program recognizes students who have overcome significant obstacles to pursue their educations. The goal of the Dell Scholars Program is to improve the outcomes of underserved students through the opportunities a bachelor’s degree can provide. Each of the winners of this Dell Scholars Program will receive financial support of $20,000, a laptop and textbook credits will be given to the winning candidates. They are also providing ongoing support, assistance to address all of the emotional, lifestyle, and financial challenges that may prevent scholars from completing college. All applicants must be United States citizens or have an immigration residency status that allows the applicant to qualify for federal financial aid after completing the FAFSA. 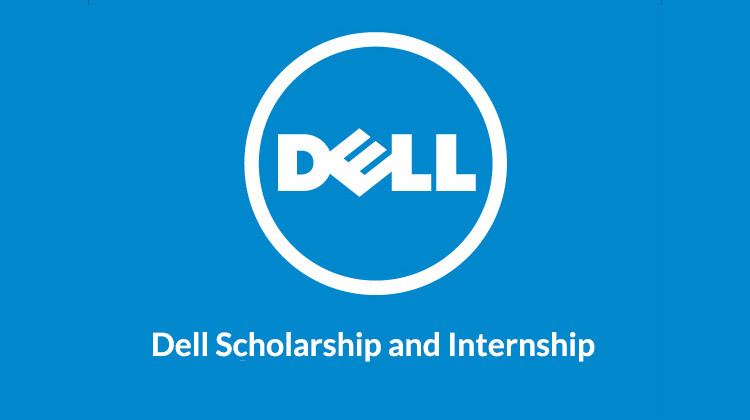 Only seniors who have participated in a Dell Scholars Program approved college readiness program are eligible to apply for the scholarship program. Only the U.S citizens are invited to apply. To apply, students must register through the online system at the website and application link below.